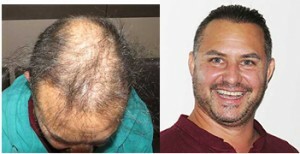 Exoderm The only professional chain of Medical Centers and hair transplantation clinics that combines all best methods for baldness – with 30 years of practice best solutions and equipment’s for any kind of baldness.100% full Guaranty coverage . The newest generation of synthetic hair and safe one, the collagen Nido type or the bio-synthetic BIOFIBRE artificial Hair. 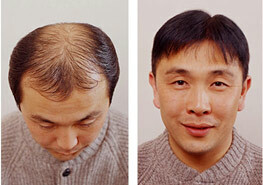 Both type of hair are done exclusively by Exoderm and by special methods developed by Exoderm’s that allows any patient to get the maximum hair with much less risk with almost no rejections or complication unlike with the older types of synthetic hair and the old methods of implantation’s. 500 Euro allowance – Get return for your flight up to 500 Euro * * For new patients for more than 3,000 hair implants only, no multiply allowances, can be used for 1 session only. Keeps one of the highest level of Plastic surgeons, multi languishes staff and professional surgeons and doctors that can give the best treatments in any aesthetic filed or plastic surgeries, body, face, hair, skin or Dental . Our clinics has also a large dental and cosmetic departments or SPA treatments at one of the highest levels of spa hotels and services. 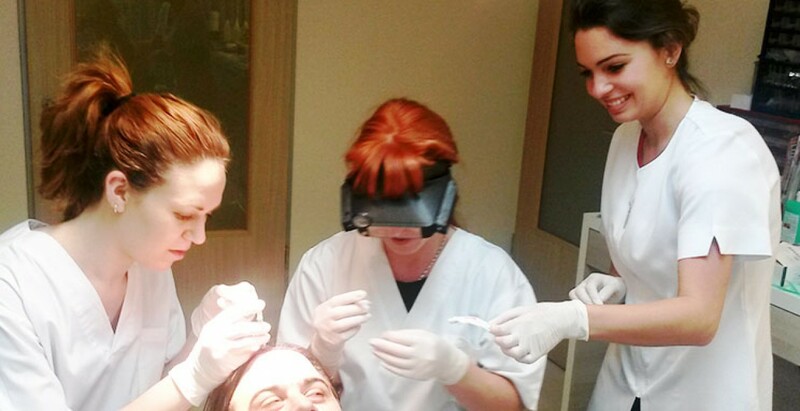 For doctors : Training courses for doctors, Franchises , most professional training courses for Doctors and clinics for the original Exoderm peel and all types of hair transplantation methods and Artificial Hair Implant.